Statistics have confirmed what we’ve all suspected: Over 50% of the 84 hours a month people spend on Xbox live is spent using media apps like Netflix and Hulu. It seems that Microsoft has succeeded in its “Trojan Horse” strategy of turning the Xbox into a digital hub for every medium in the house. 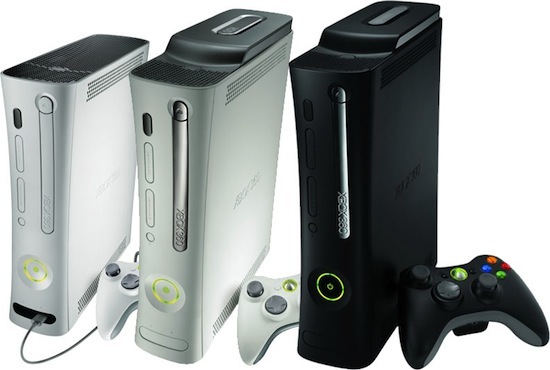 Xbox already has Netflix, Hulu, YouTube, ESPN, MLB.tv, and Disney XD on the console. The addition of HBO Go was another plus for the Xbox, since you could previously only get the service on Roku Box. Coupled with the fact that video stores are going out of business everywhere, consumers are now being forced to RTFM and jury-rig their video game boxes into the Media hub they were meant to be.